Insects to eat are not so unusual and zany foods as we think. When we leave our western countries a little, we quickly realize that we are in fact the only continent not to consider insects to eat as a food properly speaking. European countries are not the fondest of insects, but this way of feeding seems to be developing little by little. There are more and more internet sites like jiminis that offer flavored insects or nature and in all their forms: raw, cooked, dehydrated etc. The favorite insects of Europeans would be mealworms, crickets and ants. Perfect for a drink with friends and family, if you have never tasted it is time to take up the challenge! Insect consumption is growing in our continent. However, this has existed for hundreds of years in other countries and other parts of the world. 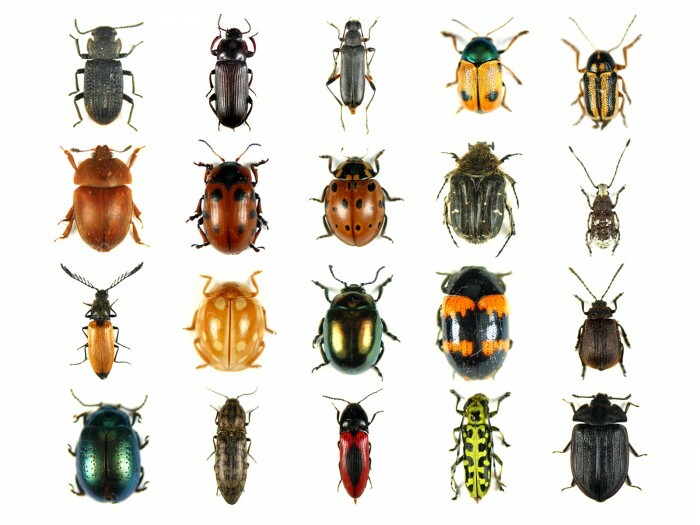 Present on earth for 400 million years, insects are already on the menu of Africans, Asians and South Americans. In total, one-third of the world's population is adept at entomophagy (eating insects). We loved it at the time of antiquity, and to take a less distant example, chocolate crickets were sold on the shores of Europe. The reluctance is purely cultural, and once the step, we are pleasantly surprised. Asian countries are the places where entomophagy is at the heart of all customs. Thailand is THE country where we eat insects all day, whether raw or cooked. Japan and China feed on larvae and nymphs that they use for tea in particular. The caterpillars and termites are the most popular and consumed insects in Africa but they are not the only ones. Many other kinds or species are important, whether for reasons of economy, ecology or nutrition. Depending on the country the insect consumption is different. Grasshoppers and locusts are mainly eaten in Uganda, while caterpillars are the preferred insects in Burkina Faso. Les publications similaires de "World travels"
Cross over to france and don't worry about bulky items! Investing in a top-of-the-range yacht?